Please Read:Unlike other websites, ALL items listed on our website are in stock available for immediate shipment. NO BACKORDERS, EVERYTHING ON SITE IS IN STOCK. WE HAVE A UNIQUE INVENTORY SYSTEM BUILT INTO OUR WEBSITE, we don't show things we don't have in stock. Buy Now ! 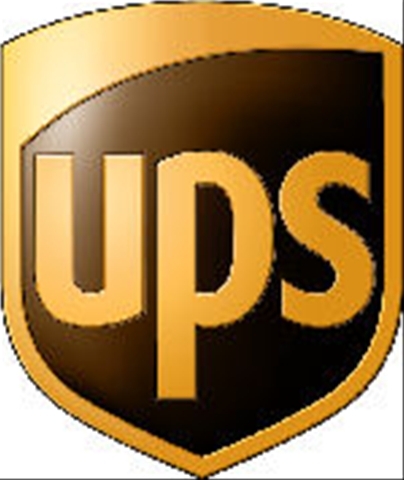 We ship fast ! 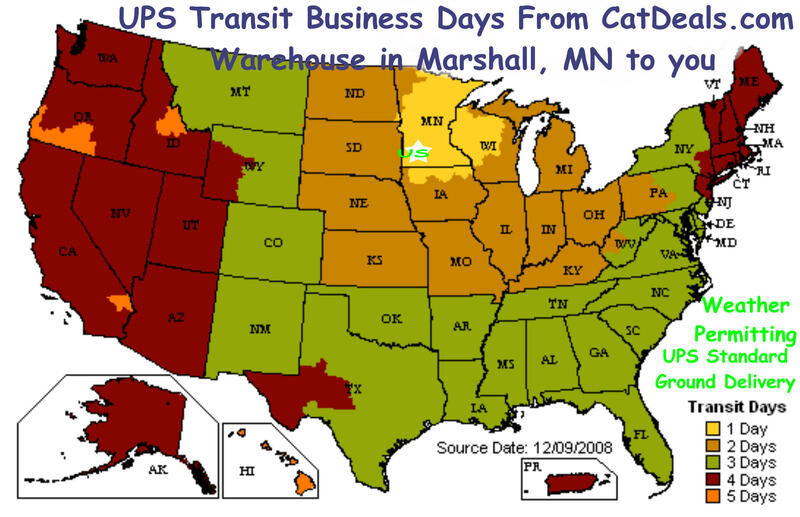 U.S.A Customers CLICK HERE to see a UPS Transit Time delivery chart from CatDeals warehouse in Marshall,MN to you ! Unlike Other Sites, All items listed on our website are in stock available for immediate shipment . Join our customers that have comments like great deals, fast shipping, I can't believe how much I saved! What you will mainly find on CatDeals.com is really great deals on what is referred to as "last years" or "non-current" Arctic cat clothing and new and "non-current" Arctic cat snowmobiles and atv's. What this means is that you are buying what we had left over or what we have purchased from Arctic Cat or other dealers. Regardless of what people or dealers call these items, the items are all brand new "first quality" factory original items from Arctic Cat Inc. or one of their manufacturers. We are sure that you will find our prices on Arctic cat snowmobiles, Arctic Cat Apparel including jackets, bibs, gloves,gear bags, jerseys,boots,sweatshirts,t-shirts,knitwear,goggles,gear bags,oil,belts,covers,spark plugs and Arctic Cat accessories hard to beat. At time to time there are some "blem" Arctic Cat helmets that we can purchase; if we have any of these on our website they will be clearly marked as such. We carry many fast moving Arctic cat parts including, clutches, carbides,stators,cylinders, pistons,engines,skis,tracks,suspensions, a-arms, if we do not have it we can get it for you.Your trust and integrity is of utmost importance at our dealership and now on CatDeals.com. We treat people the way we would want to be treated ! We offer some of the best Arctic Cat Discounts on the ArcticcatPlanet and Arcticcatpartsnation ! If you are looking for a certain item and cannot find it on our website, drop us an email. We offer a discount on most Arctic cat parts if you supply the part number. For over 30 years we have been giving our local customers great deals on Arctic Cat snowmobiles, clothing and accessories. We are now offering the same great deals to customers on the internet. From time to time we also sell items on ebay, our user id is Catdeals . We currently have over 2100 positive feedbacks - 1 neutral - 0 negative. Click here to view our E-bay feedback. We hope this gives you a feeling for whom you are dealing with. We are always actively looking to purchase large volumes of Arctic Cat sleds, parts or clothing. Just drop us an email. Our dealership name is Marshall Small Engine Inc. We are located at 1209 E.College Dr.. in Marshall, MN 56258. We sell Arctic Cat Snowmobiles and ATVs. ArcticCat and ArcticWear are both tradenames of Arctic Cat Inc.